Now, I am not a great leader by any stretch of the imagination, but I think a great leader takes their responsibilities seriously. Now that doesn’t mean it has to be filled with rules, is stuffy or has to have “inside the box only” thinking. Having fun along the way makes the journey so much more enjoyable, at least that is what I believe… for me and those I am surrounded by. As a coach, I know my clients count on me for coaching (of course), but also for words of wisdom, encouragement, support, and sometimes motivation and direction. Coaching is a form of leadership, where others are counting on me and perhaps following me. I am sure you will agree that we must therefore, lead by example. True leaders can help develop strong, successful individuals and teams…as well as an atmosphere that reflects integrity, character, quality, and excellence-one that is God-directed and a blessing to our families, communities, and each other. Being a leader is more than having the title. It is more about who you are…it is your inner being, the core of your self within that shines through in all you do and say. 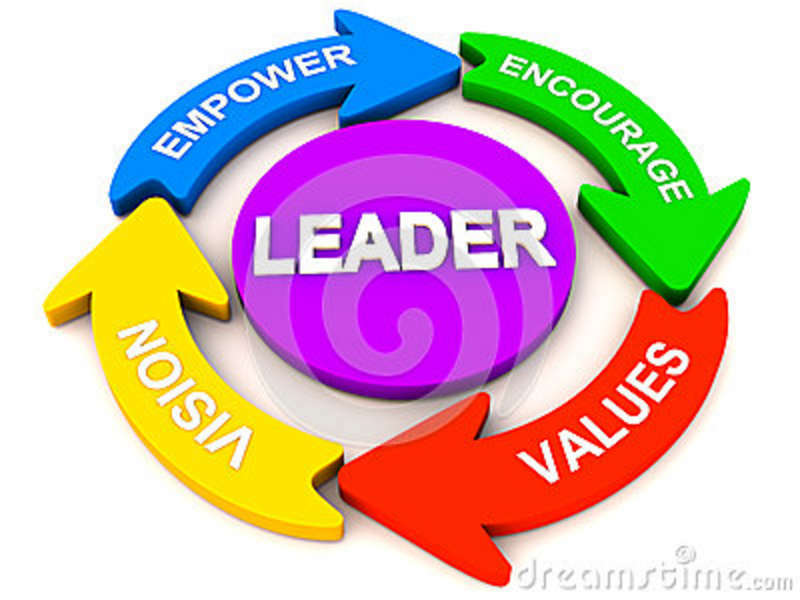 The character and values of a leader shows up in what she/he SAYS but brightest by what he/she DOES. I am sure you have come across people in your life who tell you one thing and yet you find out they do another…People can say anything, but what they actually do is something different and probably more determines who they are. What character traits do you most admire, do you think are noble and role model worthy? To be the leader others will follow and maybe hope to become, you MUST be the leader that YOU would follow. So are you out in front leading the way with integrity, honesty and compassion? I hope you are! We all like to hear praise, that we did a good job. It makes us feel good. As a team leader I pay attention to my team and what they are doing. I like to tell them when they are doing a good job, but compliments fade quickly and sometimes sounds so superficial. 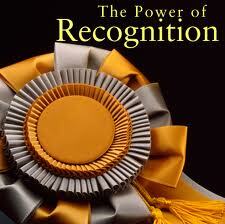 There is a difference between recognition and acknowledgement. When we give a compliment, we are speaking about what the person has done…like, "You did a great job running your meeting". Acknowledgement goes deeper and has a more powerful impact on the person receiving it. In Principle-Centered Coaching from Build it Big, they calls this ICU Acknowledgement as in (I see who you are!). This goes beyond the person’s action to recognize the qualities and characteristics that enable that person to accomplish what they did. It recognizes inner character-who they really are-and meets that person’s basic need to be “seen“. Seen as a person who has talent, value and ability. Acknowledgement: “Pam, as I watched you run your team meeting, I saw your ability to deeply listen to your team. 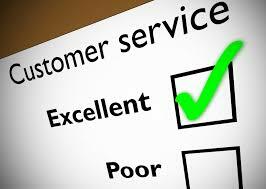 Your openness and patience allowed team members to speak honestly, which in turn helps them grow”. When you look for positive qualities in your team rather than looking for problems to solve, that creates a shift in the interpersonal dynamic and establishes an environment of trust and mutual respect. I find, more often than not, people are not aware of their own strengths and what they can accomplish. As team leader, it is my job to coach and come along side and build up my team by revealing their strengths, qualities and capabilities they display. Sometimes, it is the first time they have heard about these qualities and it builds their self-esteem and can empower them to keep learning, growing and doing their best. It also helps us as leaders too. 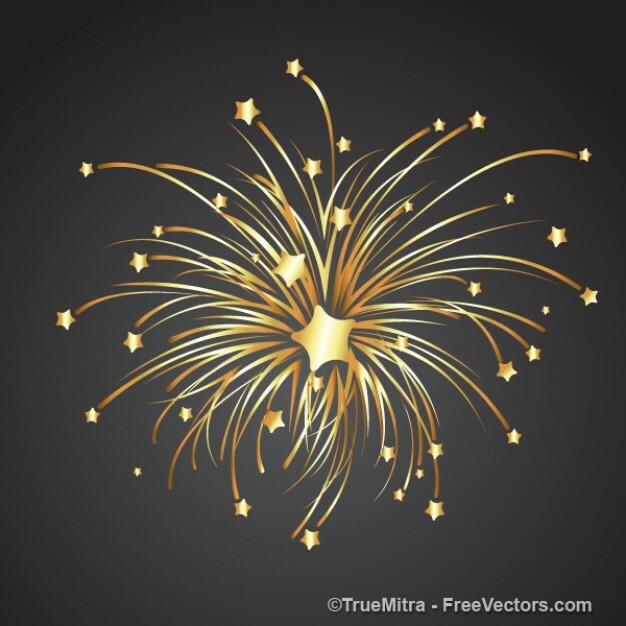 It is so amazing to watch someone light up as they recognize their own greatness and move forward with new enthusiasm to reach their full potential…not with empty compliments but truths that will empower. I just love that! Once you have discovered what you want, now you need to know how to get it. 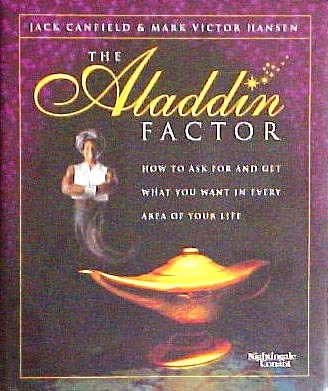 I found a few tips in Build it Big by Direct Selling Women’s Alliance where they reference a book called, The Aladdin Factor by Mark Victor Hanson. Ask as if you EXPECT to get it. Ask with a positive expectation. Ask with an attitude that you have already been given it. Ask as if you expect to get a YES. Assume you CAN. Don’t start with the assumption that you can’t get it. 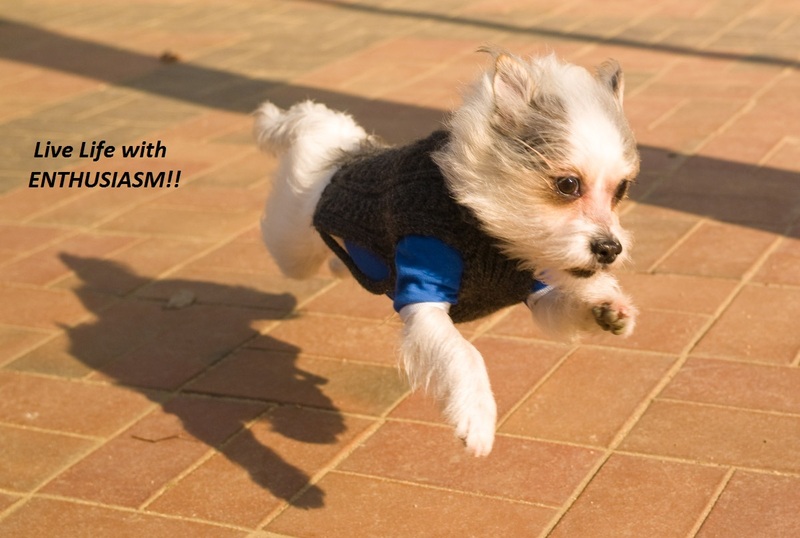 If you are going to assume, then assume you CAN get it, that your prospect will say YES. Never assume against yourself. Be clear and Specific. Vague requests produce vague results. Your requests need to be specific. When it comes to money, assk for a specific amount. When it comes to when you want something, don’t say “soon” or “whenever I get around to it.” Give a specific date and time. When it comes to a behavior, be specific about what you want from others. Ask repeatedly. One of the most inportant princilpes of success is persistance-NOT GIVING UP. Whenever you ask others to participate in the fulfillment of your goals, some people are going to say No. They may have other prioritirs, commitments and reasons to not participate right now. It is not a reflection of you. Ask again at a later date or keep on finding new people to ask. People notice everything you say & do and that includes your team members. Each one can be inflenced by your commitment, your goals and plans, your ability to follow through, and your willingness to help her/him succeed. All these things create value. A leaders job is to remove doubt and add value…create enough value and team members will want to stay. Making team members feel valued and important is vital. When you measure the sucess of your team building efforts, it is not how many members you have or even how much money you make…it is about how many people you empower, how many lives you help change and how many people learn to see their full potential. These are THE results that are most rewarding. I love it when a stranger becomes a friend…and I see it happening over and over as I grow my team of unique and amazing individuals! By following these five principles found in “Build it Big” by Direct Selling Women’s Alliance, I strive to cultivate a supportive, safe environment in which my team will flourish. This is principle number FIVE. The Principle of AUTHENTICITY: An AUTHENTIC leader is comfortable being herself (or himself) and does NOT put on appearances. Strive to be natural, genuine, and honest in your dealings with your team. I would go a step further and say, “Be genuine and honest with everyone you come into contact with”. Authenticity” is all about being real. Genuine, not an imitation. Guard your character. It is who you are when noone is looking…Be aligned with your core values. When you are noble and trustworthy, your team and others will respect and listen to you. Authentic leadership is all about being the person you know in your heart that you are and NOT what others want you to be or what is popular in the world to be. Authentic leadership does not come from your title or from the size of your bank account. It comes from your very being and the person that you truly are. It is taking the previous 4 principles, TRUST, RESPECT, SERVICE, and INTEGRITY (and I add FAITH)…I believe this is our AUTHENTICITY. By following these five principles found in “Build it Big” by Direct Selling Women’s Alliance, I strive to cultivate a supportive, safe environment in which my team will flourish. This is principle number FOUR. The Principle of INTEGRITY: Do you do what you say you will do? INTEGRITY is when our thoughts, words, and actions are the same AND we follow through with our commitments. Principles 1, 2 and 3 will be lost if you do not follow through with what you say. Being true to my word is very inportant to me. 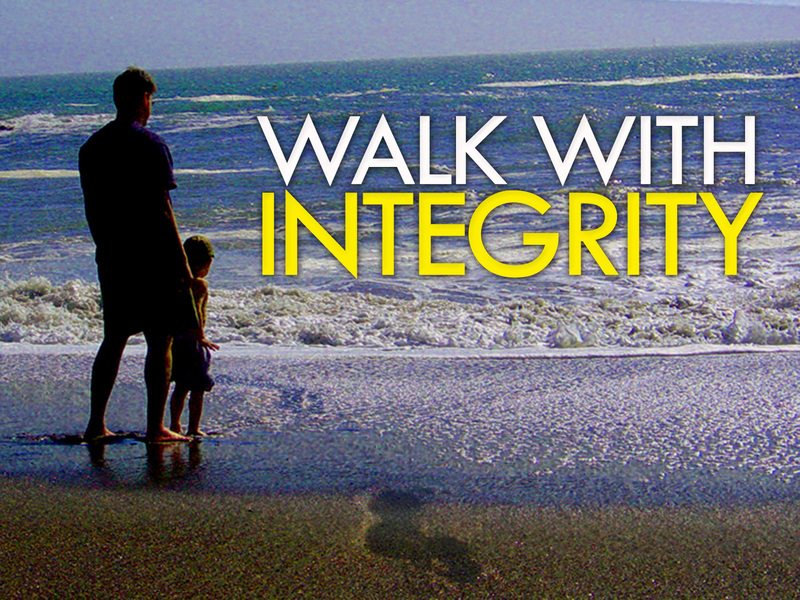 INTEGRITY means doing what is right, and what is honorable…even if no one else is looking. INTEGRITY is my internal compass. As I build up my team through TRUST, treat them with RESPECT, and keep an attitude of SERVICE…If I am doing things right, hopefully I will inspire others to stay the course…even when things aren’t going quite as planned. By following these five principles found in “Build it Big” by Direct Selling Women’s Alliance, I strive to cultivate a supportive, safe environment in which my team will flourish. This is principle number three. The Principle of SERVICE: When we serve others through our actions, we express the essence of leadership. Bu helping others get what they want, we experience the joy of making a difference. This is a way of working with your team that opens your heart and expands your own capacity to lead in the spirit of service. I strive to form a deeper connection with my team by my willingness to serve and support them. Service is an attitude and must be interwoven into our daily lives. It is backing up my words with actions. I choose to live by the Golden Rule, “Do to others as I would have them do to me. To Bless and not impress. A servant mind means putting others first, to not be afraid to forge the path through my own toil & sweat so others may follow.